WALTHAM, Mass. Raytheon will supply the U.S. Army with its Coyote unmanned aircraft system (UAS) and KRFS (Ku-band radio frequency system) radar to help the Army counter the escalating threat of enemy unmanned aerial vehicles (UAVs) in the skies above the battlefield. 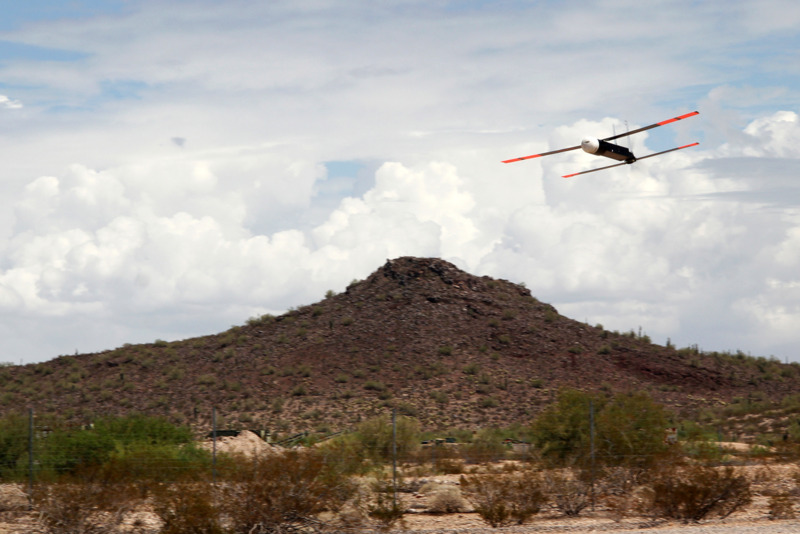 According to Raytheon documents, the Coyote-enabled system uses an advanced seeker and warhead to identify and eliminate threat UASs when paired with an advanced electronically scanned array (AESA) KRFS radar, which acquires and tracks all sizes of UAS threats. The KRFS multimission radar can be used for rocket, artillery and mortar, sense and warn, and counter-UAS mission capabilities. The tube-launched Coyote system -- which can be deployed from the ground, air, or ship -- can be flown individually or netted together in swarms and aimed at use in a variety of missions including surveillance, electronic warfare, and strike. Raytheon is currently finalizing development of advanced Coyote variants that will fly faster and farther; due to an urgent operational need, the Army is expected to use Coyote as a counter-UAS solution before the end of 2018.